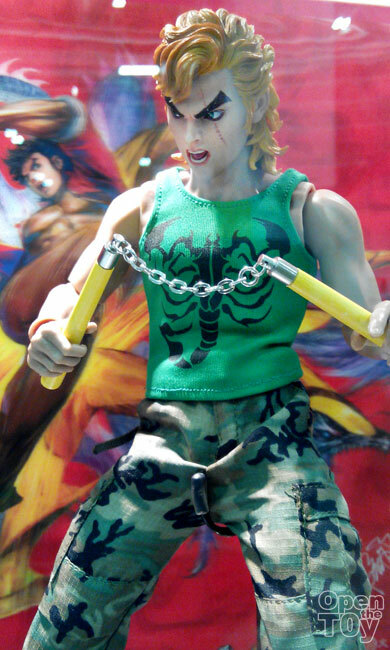 I grew up in the era when Hong Kong having it's own action comic called Dragon Tiger Gate 龍虎門 and it thrill me to actually see an action 12 inch figure of Tiger Wong 王小虎 !! This is an Anniversary Edition that is for ACGHK and STGCC 2014 Exclusives! 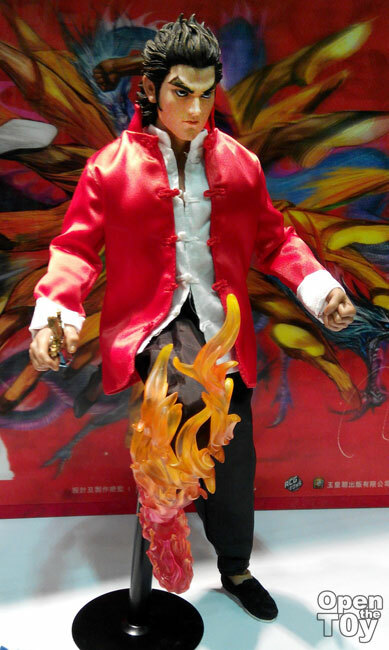 There are preview of other figures in line to come such as Dragon Wong 王小龍. 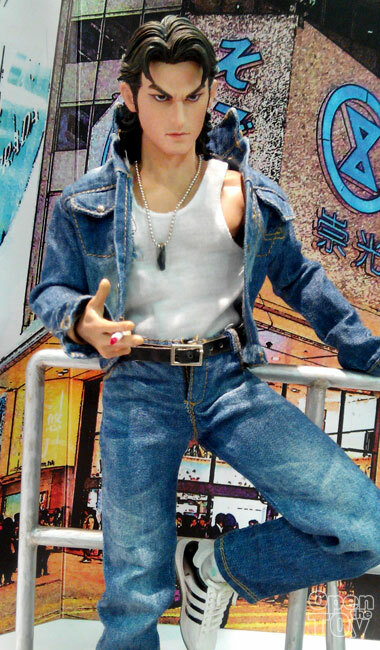 Another that toy that took me by surprise was the 古惑仔 which the movie was original from a Hong Kong comic about Underground gangs storyline which took place back in the late 1980s and early 1990s. 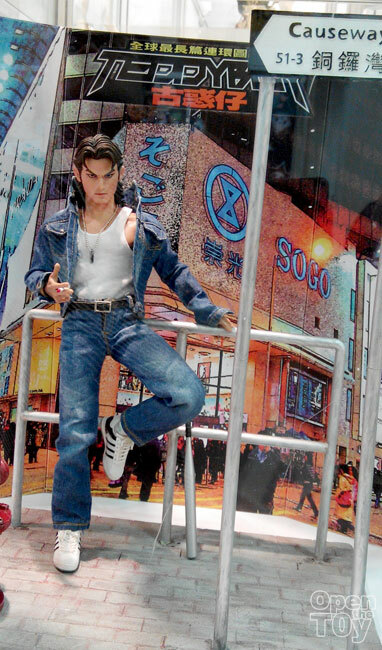 The main character 陳浩南 which comes with a Diorama of Hongkong in that era. 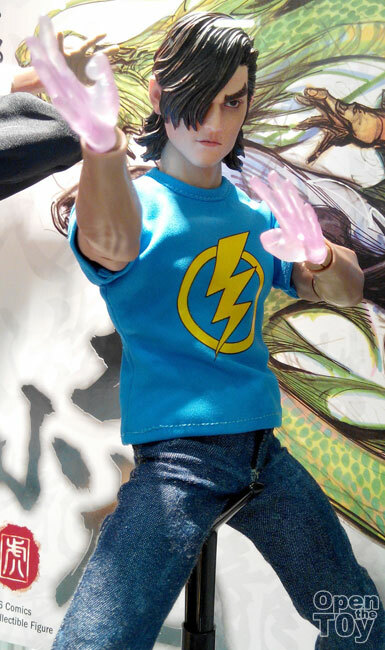 Closed up of the figure which look straight out of likeness of the comic. I am impressed by ACG toys standard. Good Job!! 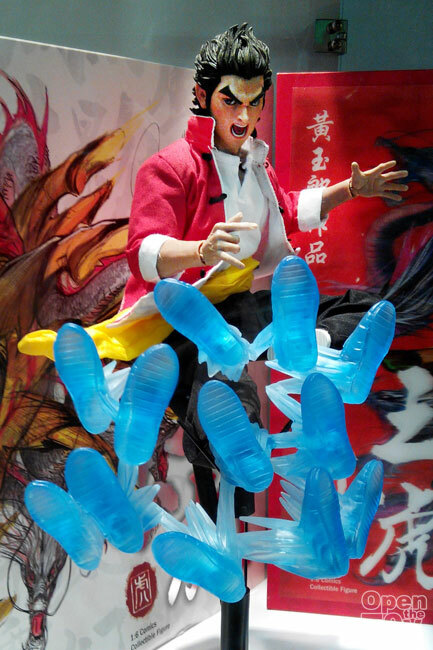 More Toys at STGCC on next post! !